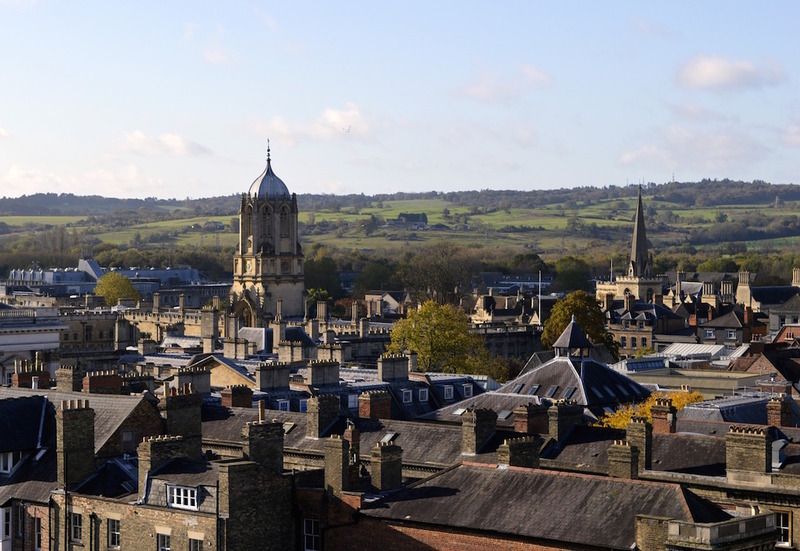 Oxford is steeped in history, as a walk down any one of its streets will demonstrate, with architecture ranging from medieval to present-day. Outside of the city centre towards Cowley and East Oxford, there are signs of the city’s more recent growth and diversification. All of this and more is evident in the city’s burgeoning restaurant culture. We take a look at the top 10 places to dine in the city of dreaming spires. A restaurant combined with a punt station, the Cherwell Boathouse boasts one of the best views in the city. This allows you to look out over the river with a glass from their extensive wine list, which has won ‘Wine List of the Year’ from the Good Food Guide. Owned by the Verdin family since 1968, when the restaurant was first opened, the menu matches British ingredients with Gallic flair. Delicious, unusual dishes on the menu include an artichoke crème caramel, fillet of beef with foie gras and a white chocolate and cardamom mousse. A perfect end to a day spent enjoying Oxford’s many treasures is to indulge in a meal in this ideal spot overlooking the historic pastime of punting. British food is known for hearty flavours and full-bodied character. The Magdalen Arms is testament to this, as its menu has a rotating selection of giant, sharing sized dishes, harking back to rustic traditions of serving locally sourced, good quality meat to a large company. Whilst tradition is strong, there is an undeniable gourmet twist. Guardian food critic Jay Rayner found their sharing size steak and ale pie so good that he was reputedly almost left speechless. Eating at the Magdalen Arms is less like going to a restaurant and more like visiting an old family friend, offering comfort food classics with a nod to modern sophistication and culinary prowess. My Sichuan could not be accused of stagnation, they change their menu every six months according to suggestions from diners. 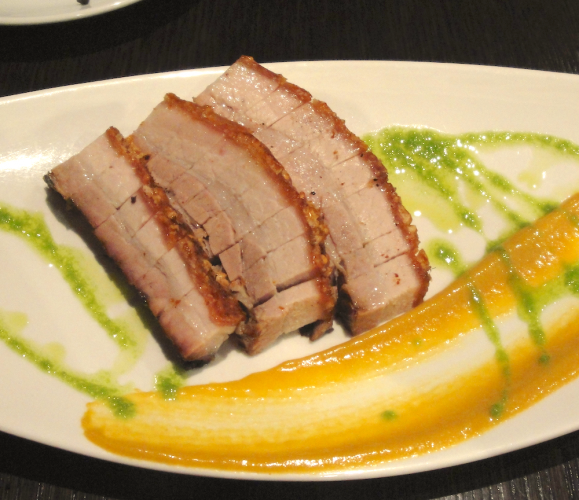 Some of the most recent dishes include mashed taro with blueberries, aromatic crispy lamb ribs and tofu with almonds. Nestled in the old Central Boys’ School building, the restaurant provides, rather appropriately, an education in Sichuanese food and culture. The restaurant organises special events to coincide with the festivals of the Chinese calendar. 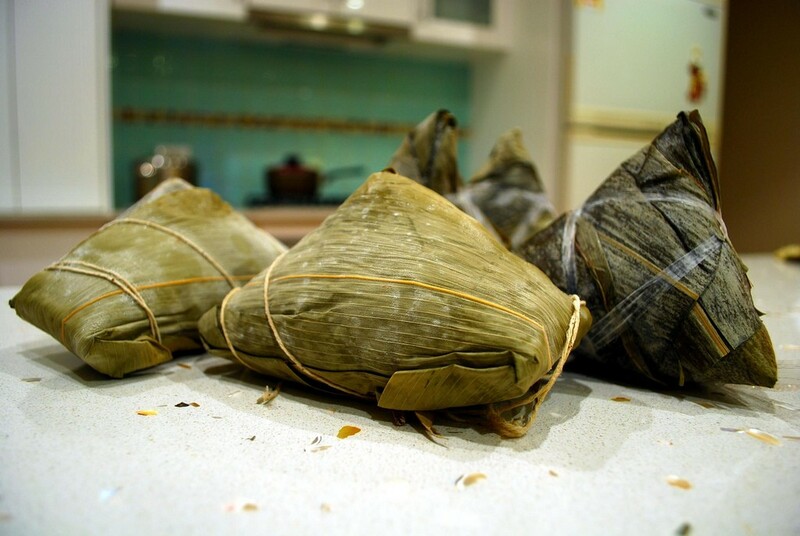 There are free dumplings at Chinese New Year and free Zongzi (glutinous rice stuffed with fillings) at the annual Duanwu festival. A great place to visit with a host of friends, My Sichuan is an Oxford staple. 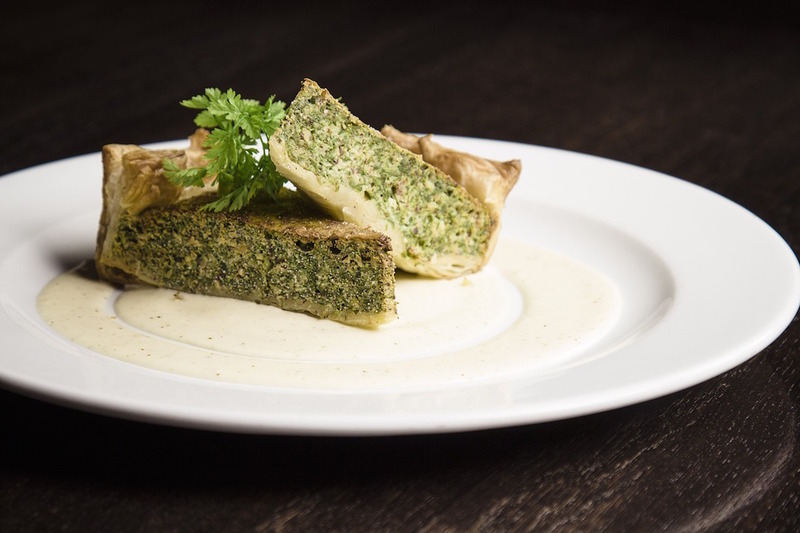 Not only does Turl Street Kitchen boast excellent quality food, meriting a place in the Good Food Guide, but it is housed in a building with a surprising history. Having begun life as lodgings for students of Exeter College in 1785, the space became a coffee house by 1820. In 1945, the Bahadur brothers opened the Taj Mahal restaurant on site, one of the first curry houses in the country. After a few years as the QI building and library, it is now home to a down-to-earth restaurant and café with a menu that changes daily, demonstrating their impressive commitment on sourcing local ingredients. Opened in 2014 by Adam Tan, who formerly worked as front of house at Sojo, one of Oxford’s premier Chinese restaurants, Zheng is an inclusive affair. Named for Zheng He, the fabled explorer of the 15th century, the restaurant follows in his footsteps by including food from all over the Asian continent without skimping on quality. You can test your mettle against the intense heat of the Sichuanese ‘Grandmother’s Chilli’, savour the crunch of the Singaporean cereal prawns and enjoy the distinctive sweetness of Cantonese pork belly. Serving a Dim Sum menu on top of its impressive choice of dishes, Zheng is a must-visit restaurant for those wishing to sample Oxford’s up and coming culinary scene. On walking into Atomic Burger you are greeted with a veritable explosion of popular culture, ideal for those who remember Saturday morning cartoons and MTV marathons. Atomic Burger’s décor is brash, fun and bold, just like their food. The burgers all have titles taken from popular culture, from the ‘Dolly Parton’ which comes with double patties and double bacon, to the ‘Boris Karloff,’ which is their take on the build-your-own. Each burger comes with a choice of sides, including their ‘sci fries’, traditional fries covered with a moreish rub made from chilli and garlic. Those with big appetites should also try one of their milkshakes, which come in alcoholic and non-alcoholic versions. The premises are small, so if you have trouble finding a table, try their sister restaurant Atomic Pizza further down Cowley Road, which also serves melt-in-the-mouth burgers. Dosa Park provides a lesson in not judging a book by its cover. From the outside, the restaurant looks like one of Oxford’s many kebab and fried chicken joints, but don’t be fooled as Dosa Park is unique in Oxford for its choice of proper south Indian street foods. They take their name from the dosa, a popular type of pancake made with rice and lentil batter that comes with a choice of fillings. A thicker type of pancake is the utthapam, usually described as an ‘Indian pizza’. Coming in doughnut shapes is the vada, which is a savoury fritter snack meant to be dipped in a sambar sauce or chutney. If you feel making a singular choice is too restrictive, enjoy the thali, a platter of items from the menu and a great sampler for this type of cuisine. Housed in a 19th century glass conservatory originally owned by the Gee family, Gee’s is arguably the best venue in the Old Bank family of restaurants. The conservatory was originally used as a type of garden centre for the Gees’ nurseries, and the restaurant upholds that heritage with their emphasis on fresh, high-quality cuisine, changing with the seasons. Food is often sourced from the rich farmland around Oxford, with meat from Rofford farm having become a fixture on the menu. They have recently undergone renovation to add a wood-burning oven and charcoal grill to their kitchen, adding a touch of rustic flair to their classical prestige. There are many superb choices for a bite to eat in Oxford’s Covered Market, but one of the best is also one of the hardest to find. Georgina’s Café is tucked away up a creaky flight of stairs between Brothers Café and the Covered Arts shop, but boasts a tremendously convivial, fun-loving atmosphere. The proximity of tables and servers, along with the vintage movie posters adorning the walls, encourages conversation. Usually known for their abundant portions of quiche and salads watered down with great coffee, they have recently added a new item to their long-standing menu, now serving handmade burgers in ciabatta. Held in great esteem by students and workers alike, Georgina’s is the place to go to eat like an Oxonian. Found in Radcliffe Square between the University Church and the Radcliffe Camera, the Vaults and Garden Café might possess the grandest surroundings in the city. The inside of the café is in fact the site of one of Oxford University’s oldest buildings, the Old Congregation House, which was established for academic meetings in the 14th century. Even amongst such historic buildings, the café holds its own, offering hearty, unpretentious fare such as chickpea tagine and beef lasagne. The space is locally famed for providing warm sustenance and a friendly hospitality in winter, when Oxford’s stones make for a chilly city. The café also offers a selection of cooked breakfasts and freshly baked cakes for afternoon tea.